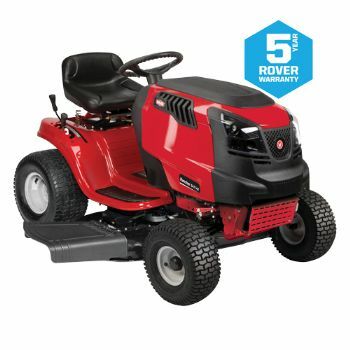 this is a fantastic opportunity to get a 4WD mower at an affordable price. 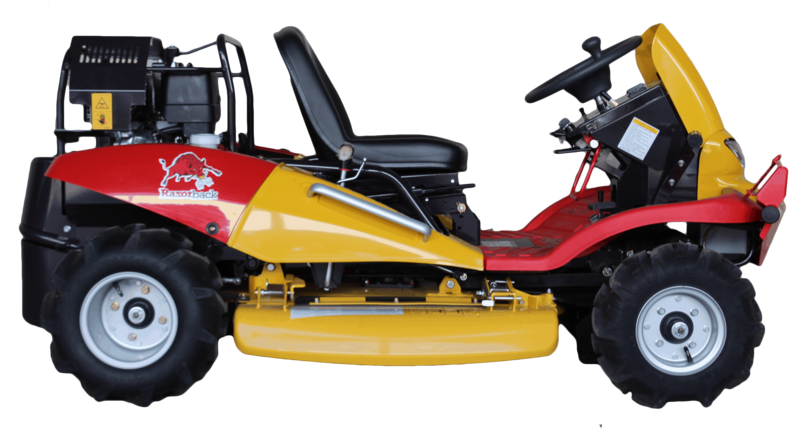 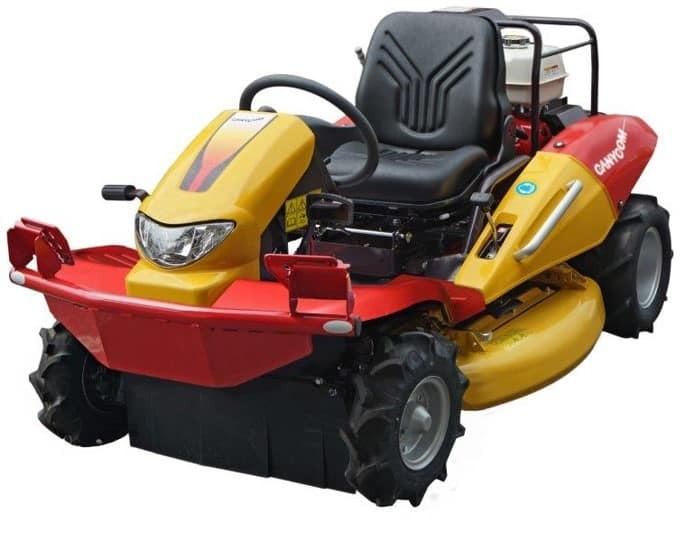 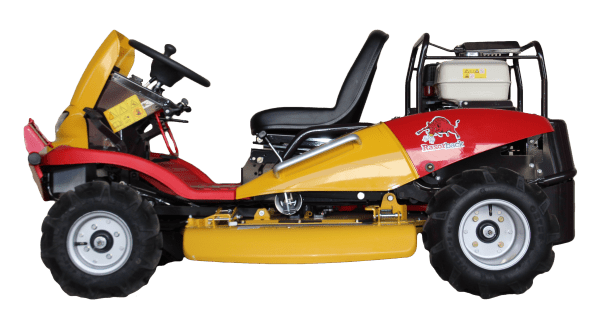 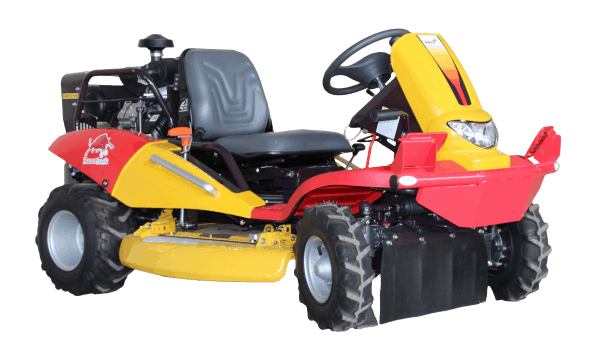 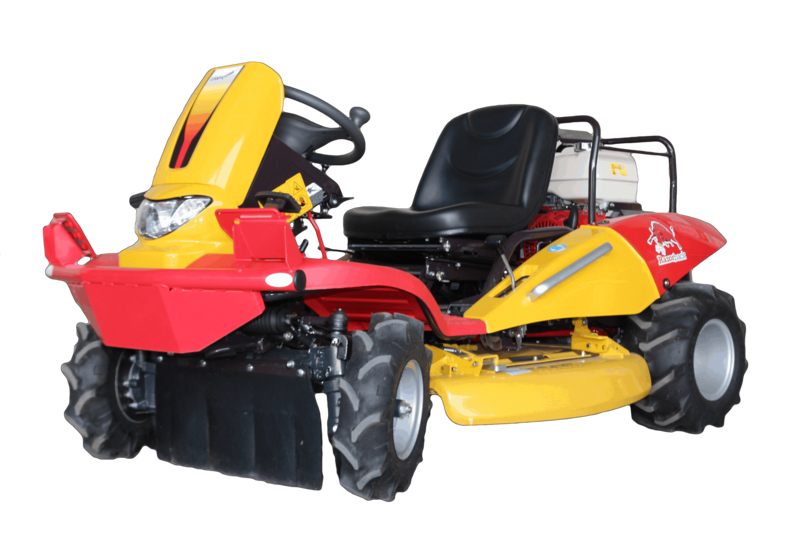 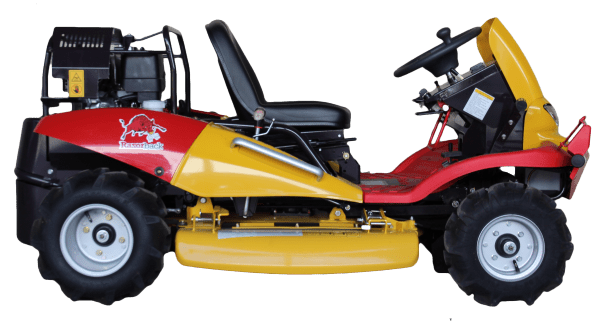 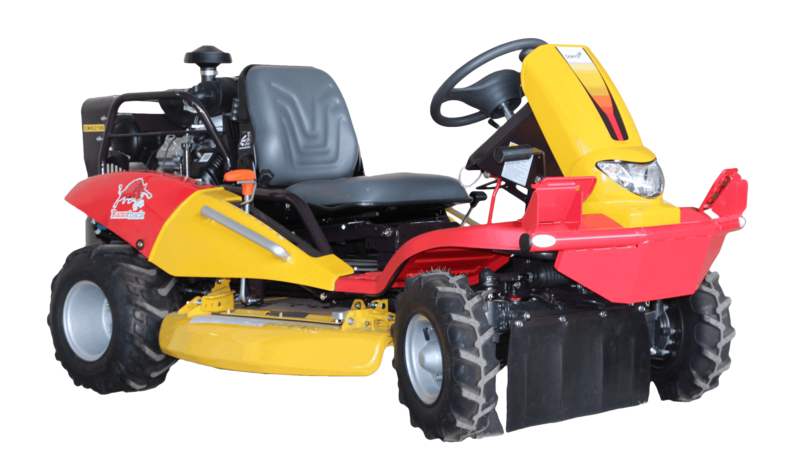 It will handle steep slopes with ease and eat its way through scrub and vegetation like no other mower! 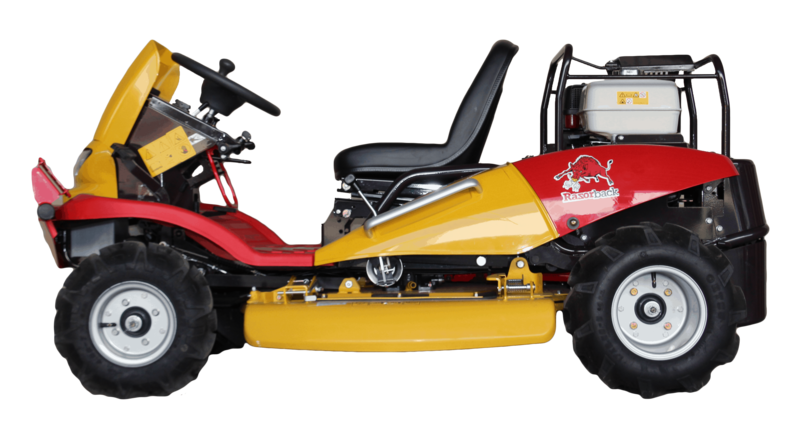 Explore what you once thought was impossible and go places your old mower couldn’t!